This challenging session will propel your playing to new heights and open your ears to a myriad of possibilities for solo guitar. 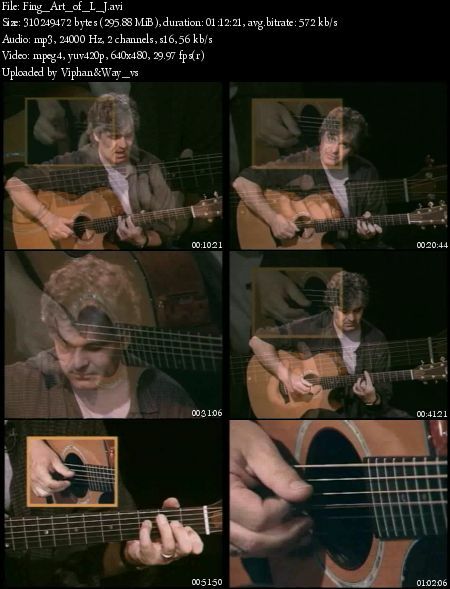 In a methodic breakdown of some of his most popular pieces - "Solo Flight," "A Bit of a George," "In Your Arms" and "To New Amsterdam" - Laurence Juber reveals the style and technique he has developed to create his groundbreaking texture, atmosphere and color. 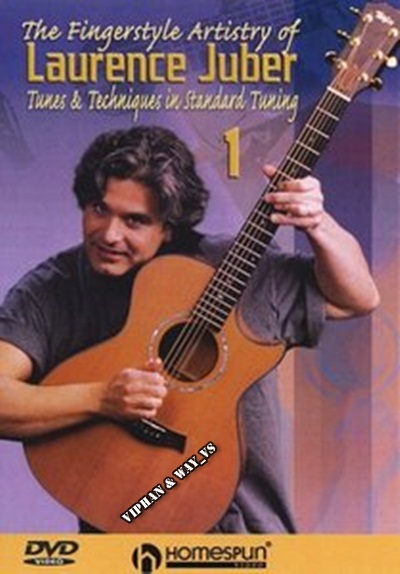 Laurence teaches a multitude of unusual chord shapes, right-hand strumming patterns, moving bass lines and his unique method of tone production. You'll learn how to make the melody "pop out" of a tune and get a master's eye view of open-string harmonics and ringing cascades. While building your repertoire, Laurence's exercises will improve your speed, fluidity and coordination. Laurence's intricate arrangement of The Beatles' "Martha, My Dear" acts as a complete summary of the lesson, containing finger-stretching elements that will challenge and delight the most adventurous players.